GalaxyMod ROM for Galaxy S3! 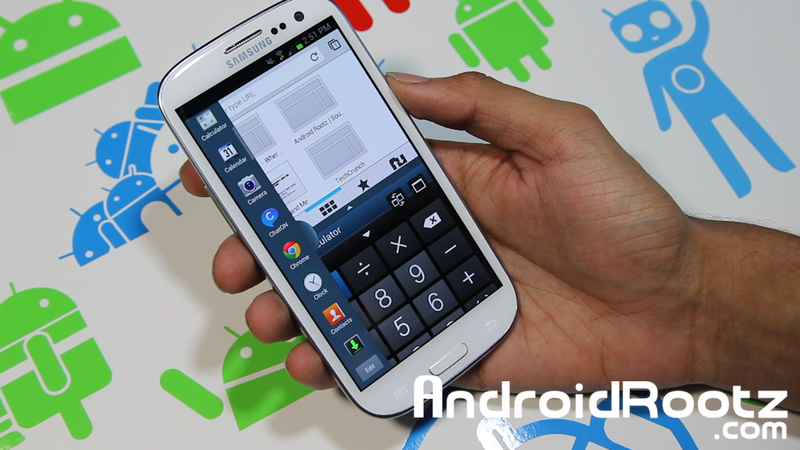 - Multi-Window T-Mobile/AT&T/Verizon ~ AndroidRootz.com | Source for Android Rooting, ROMS, Tricks and More! GalaxyMod ROM is a great ROM for many reason, but the biggest reason is the multi-window feature! Yes, you heard right. Finally multi-window from the Note 2 had been ported to the Galaxy S3. Not only does it work, but it works flawlessly! I have been using this for about a week and haven't seen any problem and very minimal lagg when using multi-window. This ROM biggest feature isn't just the awesome multi-window, but also three types of themes you can apply to your phone. This is a must have a ROM! Use the links below to get this awesome multi-window ROM!